Have you suffered from Cyclospora on a Mexican holiday? The experts here at YourHolidayClaims understand that once again multiple Mexican getaways are being ruined by the infection Cyclospora. 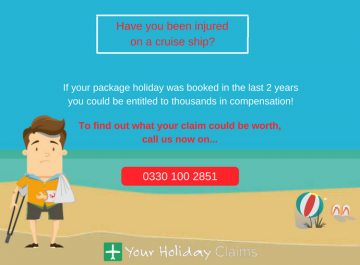 If you are one of the unfortunate many who have also had their visit to Mexico ruined by Cyclospora, then the legal team here at YourHolidayClaims could help you receive thousands of pounds via a successful no win no fee holiday illness claim! 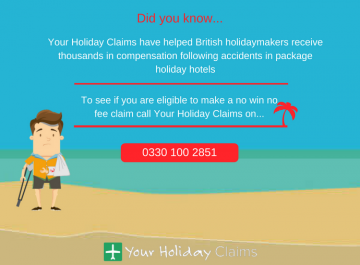 To reveal whether or not you can make a claim, contact our team today by calling 0330 100 2851 now. Or, if you cant speak on the phone right now you can request for us to contact you at a more convenient time by starting your claim online. 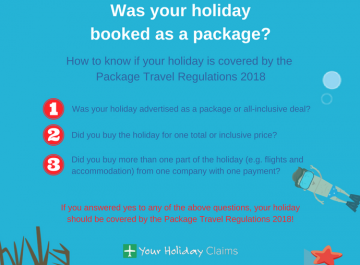 It is still not too late to make a claim if your package holiday has been within the last three years! 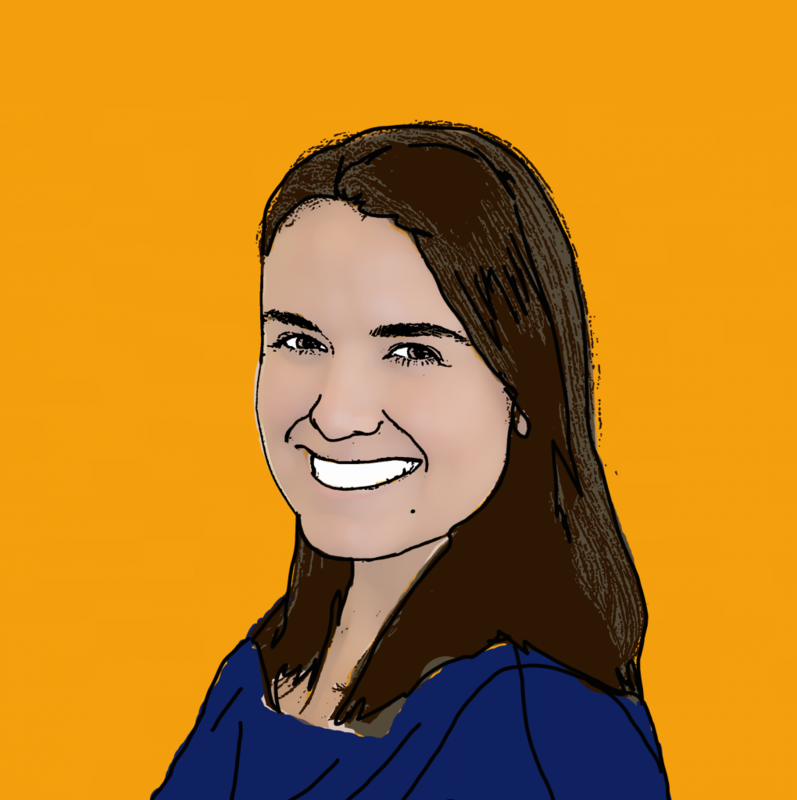 The YHC travel law team are in contact with a recent guest of Mexicos Luxury Bahia Principe Sian Kaan, who claims there stay was blighted by Cyclospora. The afflicted holidaymaker told the experts at YHC that the distressing symptoms he suffered during his stay at the 5-star resort seriously hindered any chances he has of enjoying his hard-earned holiday. Cyclospora is a gastric infection which is mainly caused by consuming contaminated food or water, particularly raw fruit and vegetables. The main symptom of Cyclospora is severe diarrhoea, however you can also experience symptoms of nausea, stomach cramps and fatigue. Most of the time these symptoms will begin one week following consumption of the contaminated goods. 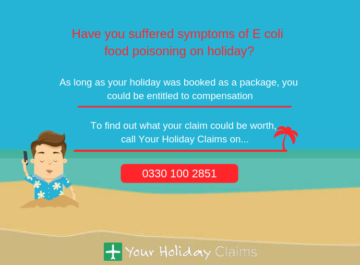 Going off previous outbreaks and from what we know already this year, the holiday illness specialists here at YourHolidayClaims have identified a number of Mexican resorts which could become subject to outbreaks of Cyclospora this year. 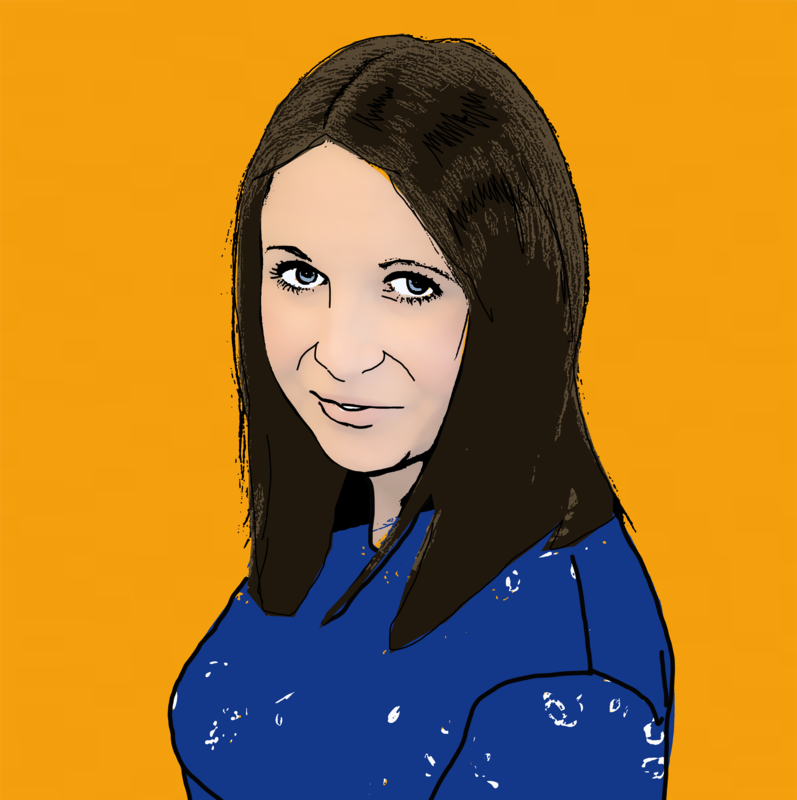 If youre convinced that you have contracted Cyclospora on holiday as a result of poor hotel hygiene, then first of all you must make a formal complaint to your tour operator representative. 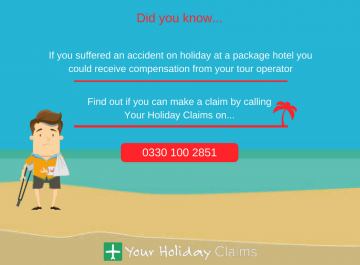 It is important that you refuse any offer of compensation of your tour operator as this can leave you undercompensated, and you contact the YourHolidayClaims team as soon as possible to see if your claim is viable. 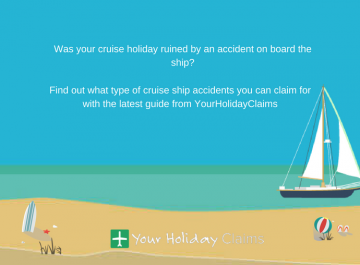 Furthermore, you can increase the chances of your claim being successful by gathering evidence which can help your claim, such as photos/videos, medical prescriptions and receipts and contact details of anyone else you met on resort who was also ill.
You can read more on how our experts can help you make a claim for cyclospora on holiday here. Launch your Cyclospora claim today! 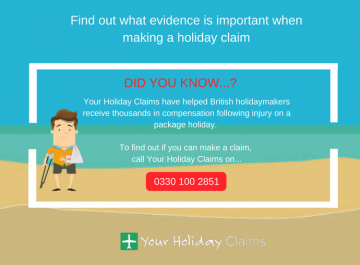 The travel law team have at YourHolidayClaims have experience in successfully handling claims for holidaymakers who have suffered from Cyclospora on holiday, and they could be able to help you too. 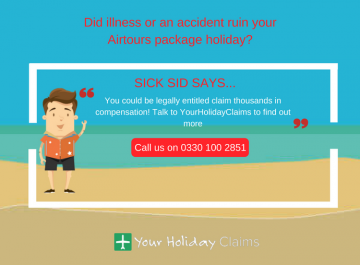 Providing your illness lasted for at least seven days, you could be entitled to thousands of pounds in compensation! 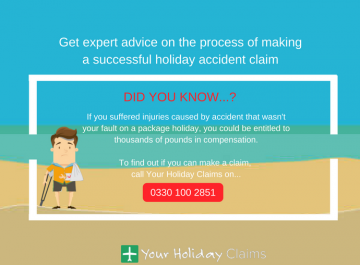 To find out more, give our travel law team a call now on 0330 100 2851. 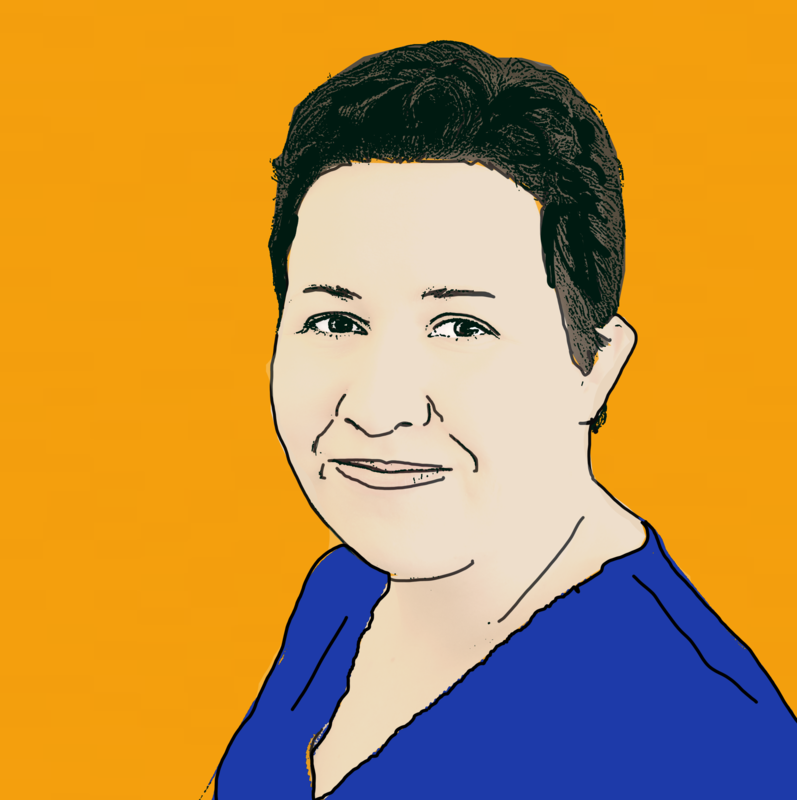 Alternatively, you can start your claim online by providing us with a few of your details on our online enquiry form.